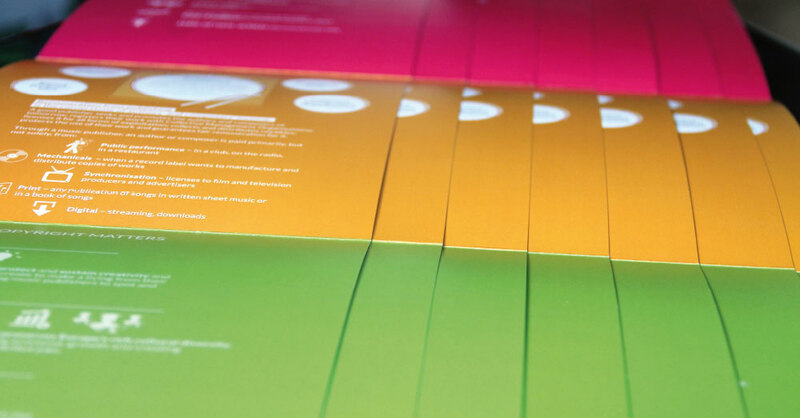 We designed a folder with an original opening system. 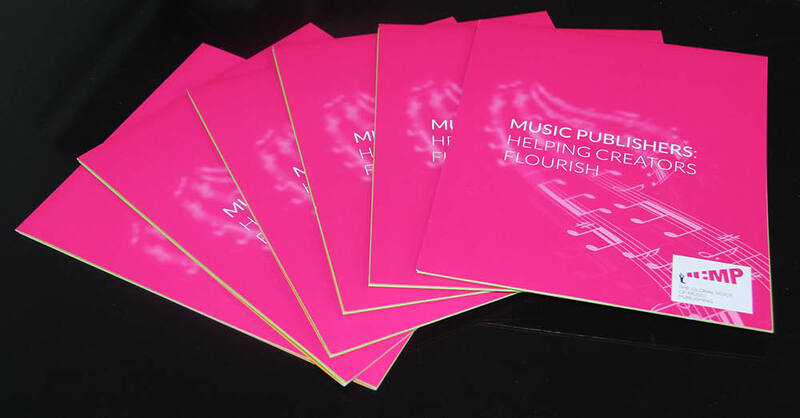 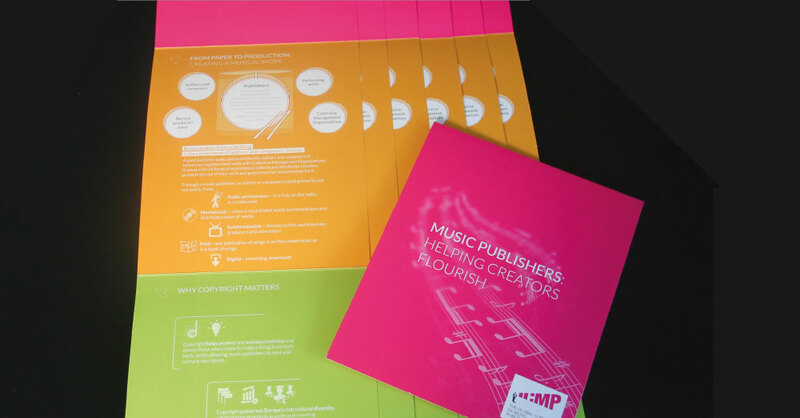 This brochure was for ICMP following a request of GPlus Europe. 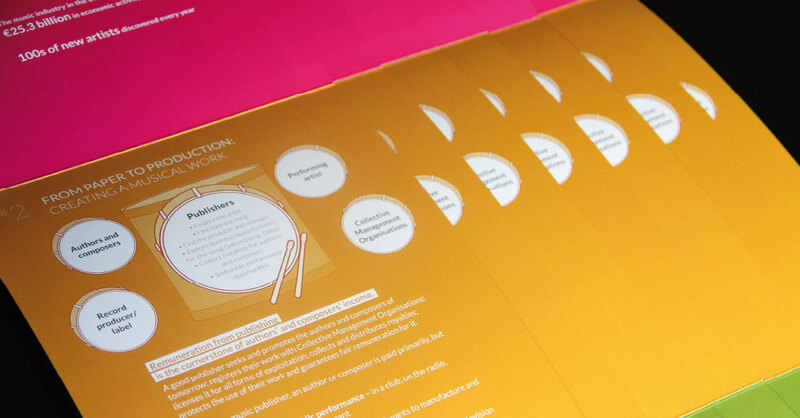 The format, colors and all the infographics were customized.